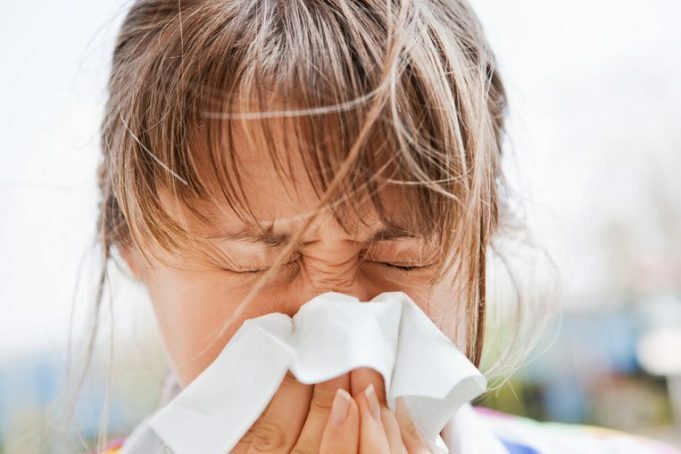 Pollen is not only responsible for asthma and hay fever, but the pollen is also an underlying factor of viral infections in the respiratory tract. The respiratory mucosa on contact with pollen becomes more susceptible to the herpes virus, responsible for cold sores, windpox, and colds. Researchers from Ghent University come to that conclusion. Until today, doctors assumed that pollen is only responsible for asthma and hay fever. But the pollen from plants and trees also increases the susceptibility to viral infections. This entails risks to public health, as the number of pollen will increase over time due to global warming. The research by virologist Hans Nauwynck and postdoctoral researcher Jolien Van Cleemput has been published in the Scientific journal Reports. The fact that pollen also increases the susceptibility to viral infections is due to the presence of proteases or ‘cut proteins’ that ensure the penetration of the pollen grain in the pestle in plants. In humans, these proteases destroy the connection between epithelial cells (cover tissue) and their anchoring. By opening the respiratory mucosa layer, the herpes viruses more easily infect the epithelial cells. The death of these cells then gives rise to diseases such as severe colds. 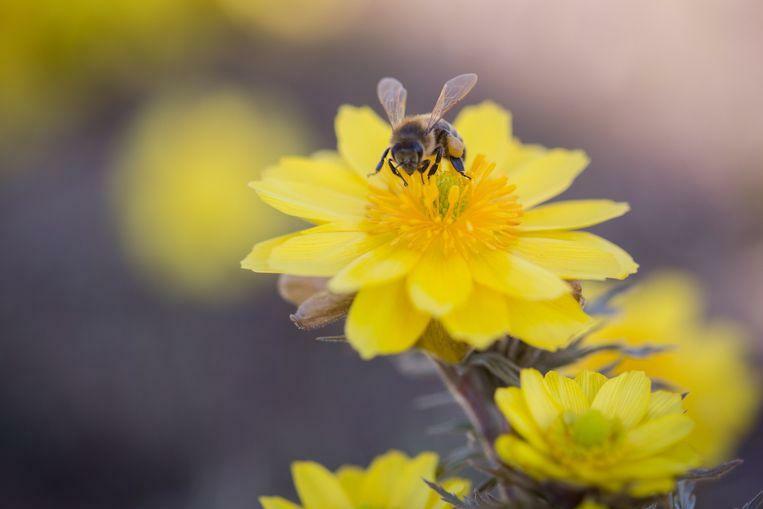 The presence of pollen makes the respiratory mucosa more susceptible to viral diseases. In the future, protease blockers will be tested as medicines. This can prevent the direct destruction of the respiratory mucosa and the viral susceptibility due to pollen.